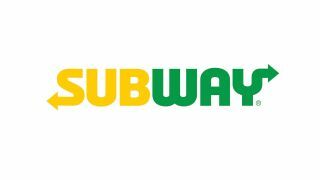 Subway has seen various incarnations of its brand over the last half century. Here, designers critique its latest look. 2016 has been a busy year for new branding and logo designs. Following in the footsteps of Mastercard and Budweiser, American fast food chain Subway recently revealed a fresh new look, with a redesigned logo and symbol set to be rolled out in restaurants early next year. “Subway has wisely taken the best elements of its brand equity, and remixed them into something contemporary, essentially taking its pre-2002 logo and refining it, with variations on the post-2002 colour scheme," says Kevin Tucker, creative director at Collide Creative. “Even though it operates as the largest global fast food brand today, Subway’s food has maintained the right balance between health and taste," says Rohan Nanavati, founder and art director at Roar Studios.